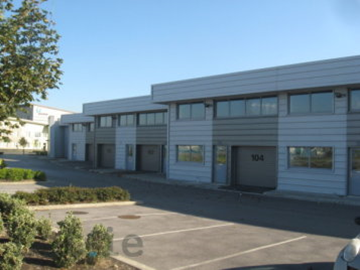 We provide a full range of real estate services and informed, independent, and objective advice to clients with commercial property requirements throughout Ireland. We primarily specialize in the Dublin area. With over 60 years combined experience. Selling or Leasing, want our advice? 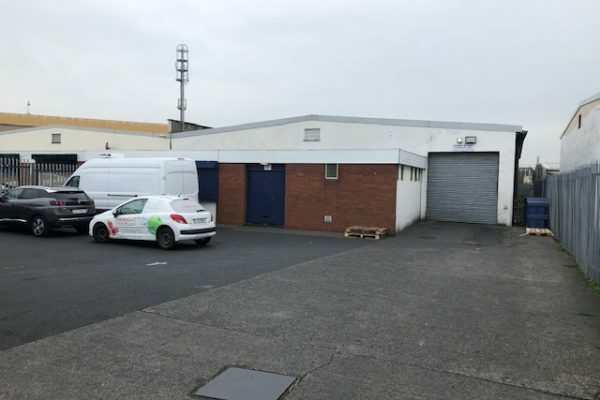 Avcom, a Technical Event Specialist company, embarked on a huge project of moving out of our Sandyford premises after 20 years operating out of our South County Dublin home. After a few site visits and weeks of scrolling through the web, we identified a suitable premises for our requirements in Cherry Orchard and that is when our journey with FJ Frisby began. We first met with Louise Hayes on the initial show around of our perspective new premises. We found Louise to be friendly, informative, accommodating and professional in our initial dealings and throughout the process of eventually concluding the lease agreement with the Landlord. We were so impressed with the level of service, we then contracted FJ Frisby to facilitate the transfer of our old lease to new tenants in Sandyford. This process proved to be a challenge, but this is where Frank & Louise really showed their experience and worth that took the Lease transfer across the line. We’ll be forever indebted to their knowledge, experience and negotiation skills and would highly recommend them for any commercial property real estate services. Having worked with FJ Frisby to find the perfect fit for our relocation , we found Frank & Louise delivered for us. Helping us through all the stages of securing a new property that fulfilled our long list of specifics! Due to our service offering. I would have no hesitation in recommending FJ Frisby for commercial Lets. An excellent service delivered throughout our search right through to sign off. We look forward to working with a highly professional & skilled team at FJ Frisby long into our 10 year lease and beyond. Having had some very disheartening experiences in the commercial property market it was a great to meet, and deal with the team at F.J. Frisby & Associates. A very thorough and completely professional company – highly recommended.